Stay informed about FaceChex's latest news! By signing up, you agree to our Terms & Conditions. 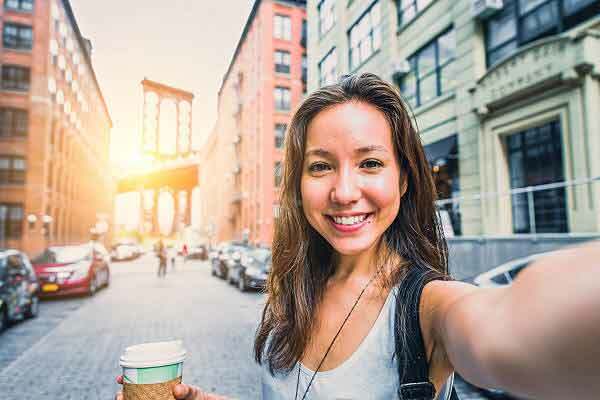 Stop third-parties from using your memories without permission! Control over your content is important to you. We live in a world where identities are stolen, images are misused and social media can be dangerous. 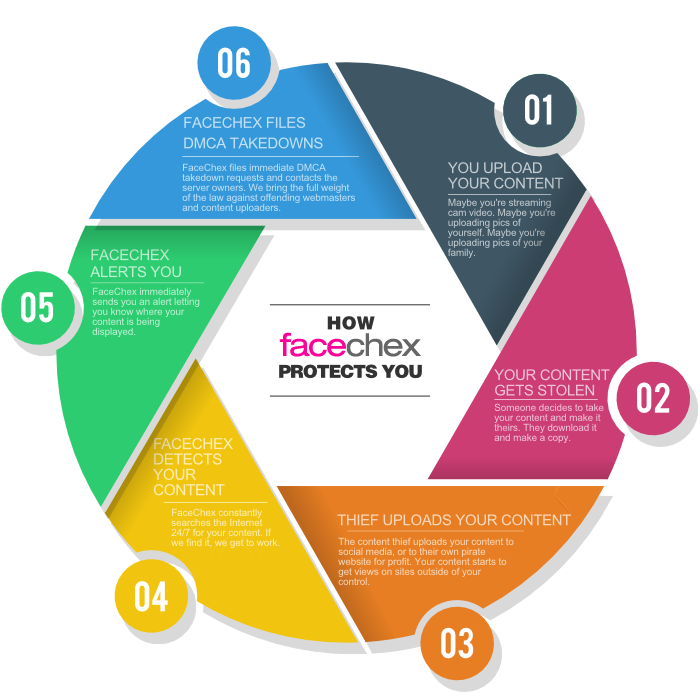 With FaceChex you can feel safe knowing that your content is being protected. And it's controlled by you and only you. At FaceChex we use the latest technology to monitor the global Internet for your content. Our technology is backed up by legal firepower to take action. Sleep easy. If someone tries to use your stuff, we're on it. Fast. FaceChex gives you peace of mind 24/7. We never stop scanning the web for your content. If anyone tries to use your content without your consent, we're armed with legal firepower. We'll contact server admins and file legal DMCA-takedowns on your behalf. We're good at this. What you do online is your business. At FaceChex we believe you have a right to be in control of your content. Don't fall prey to online thieves. Defend yourself today. You guys found that video of my daughter being misused only two days after it was posted. Thank you! I really have no idea why my son's photos were being posted on the web, but I'm sincerely thankful that you found them and had them removed. The web is a scary place and it makes me feel 1000 times better knowing my family's photos aren't being used anywere. Stay informed about FaceChex's latest news! 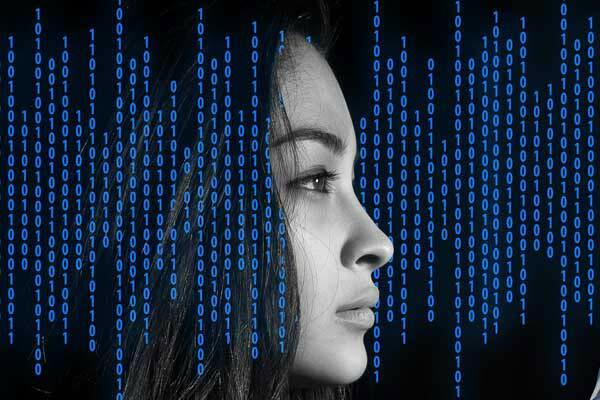 LEGAL NOTICE: FaceChex online service provides an additional layer of protection for online models and performers but the performance of the service depends on multiple factors which may be beyond our control. FaceChex does not make any explicit claims regarding the performance or efficacy of our services. FaceChex accepts no liability for any use of the service and cannot guarantee against content theft or unauthorized content usage. © 2017 FaceChex. All Rights Reserved.